For over 90 years, Premier Fencing & Backyard Solutions Ltd. has been your trusted fence building contractor in Southern Ontario. 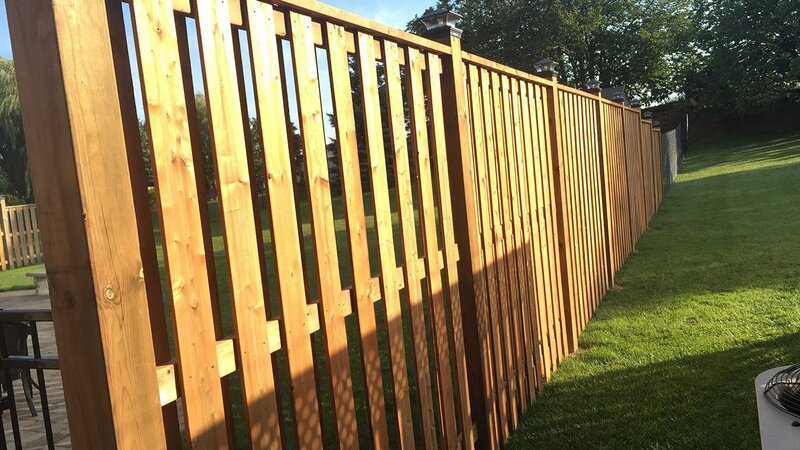 With four generations in the fence & deck building industry, we take great pride in every job, big or small. With Premier Fencing, you can rest assured knowing your next project will be constructed with the highest quality materials in the industry and built by a team of experienced professionals. Contact us today to arrange for a free estimate or receive expert advice to help with your project planning. 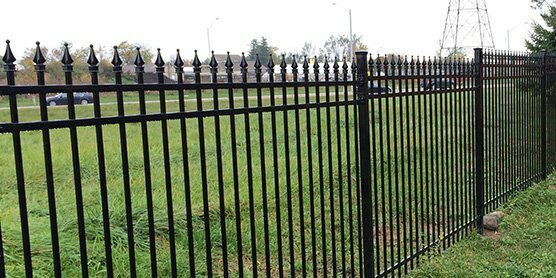 Premier Fencing offers a wide range of products and options to suit every need. We guarantee all our customers will receive the best value for their money and unrivaled service. Enjoyed added peace of mind with a full two-year warranty on all our work. Make the right choice for your fencing & decking project and choose Premier Fencing & Backyard Solutions.